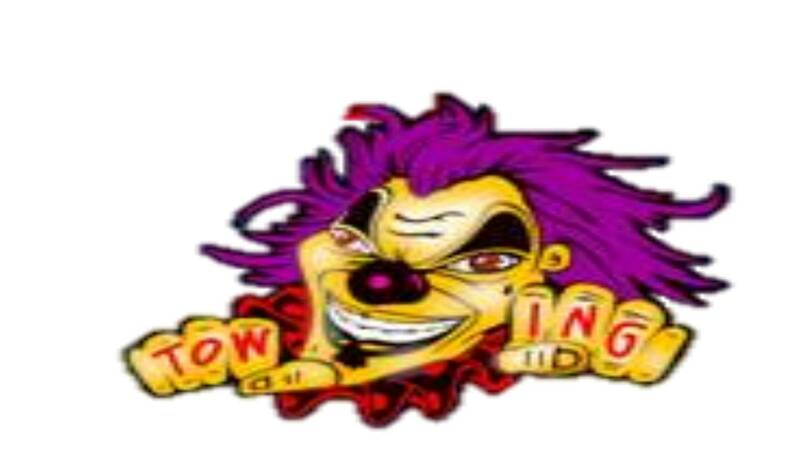 We have Rollback Trucks and tow trucks available 24/7/365. 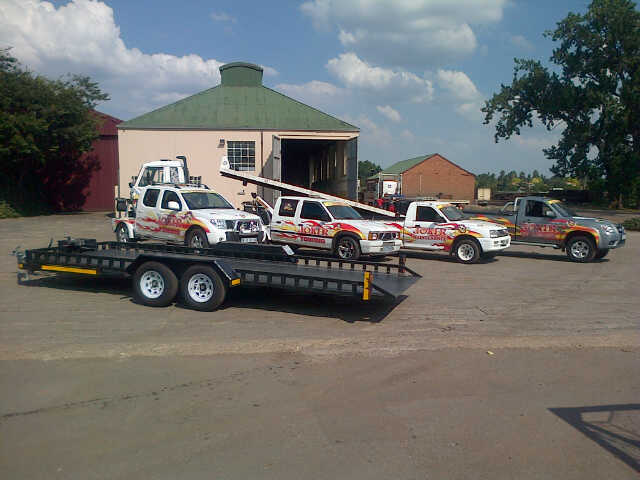 We transport vehicles: race cars, modified cars, show cars, vintage cars, bakkies, SUV, taxi/minivan, Iveco, Quantum, 4X4 vehicles, trucks and cabs, tractors, trailers, boats, busses, caravans, camper homes, wendy homes, mobile offices, containers, forklifts, TLB's, cherry pickers, parts and machinery etc. We have contracts in place to move containers, earth moving and building equipment. 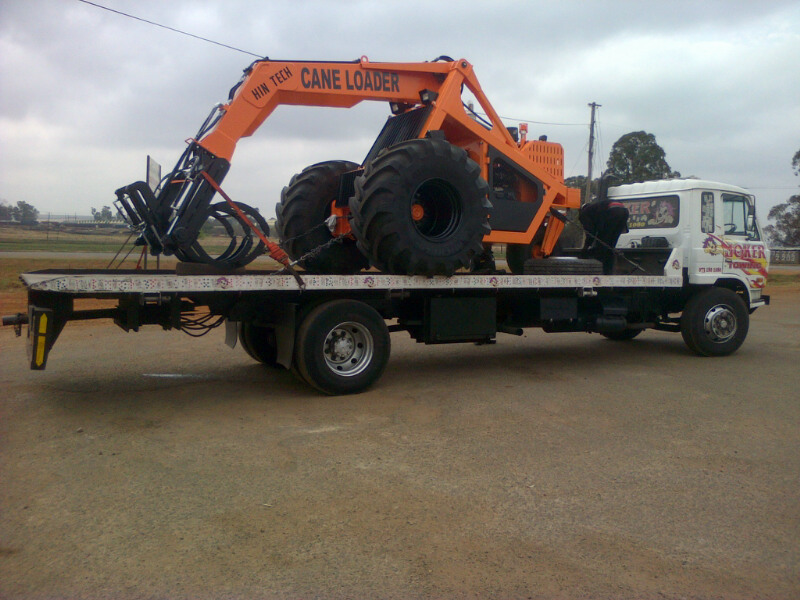 We move any general mining equipment, and construction vehicles and/or parts thereof to mines, building and constructions sites. Our Rollback trucks have a 8 ton max loading capacity with a 8.5m flatdeck. Local & long distance trips welcome. 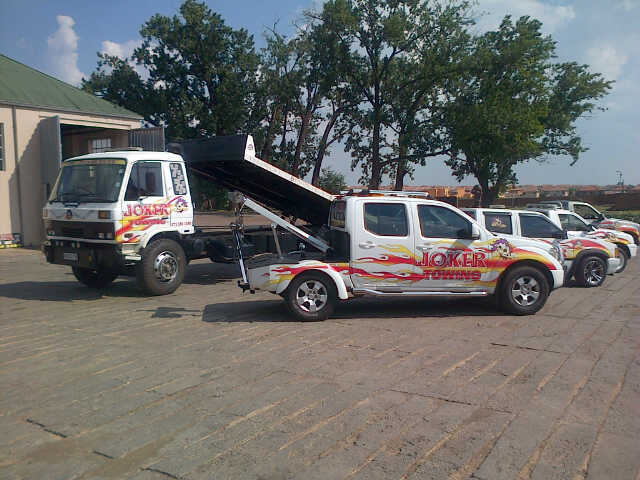 Roadside assist in East Rand, Gauteng. Safe parking and storage facilities. We have a standard rate, for 24 hours, 7 days a week. No extra charge on Public Holidays or weekends.